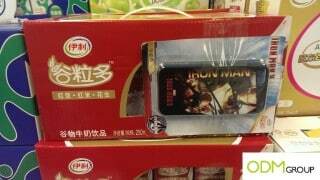 I was shopping at the Walmart in Zhuhai when I came across this beautiful iPhone Case with Iron Man 3, the superhero from Marvel, a gift absolutely not to be missed out. It’s a gift with the purchase of a carton milk Gu Li Duo, Inner Mongolia Yili leading player in Chinese dairy and overall packaged food. A comic book aficionado who has an iPhone , can miss it just if only reader of DC comics. 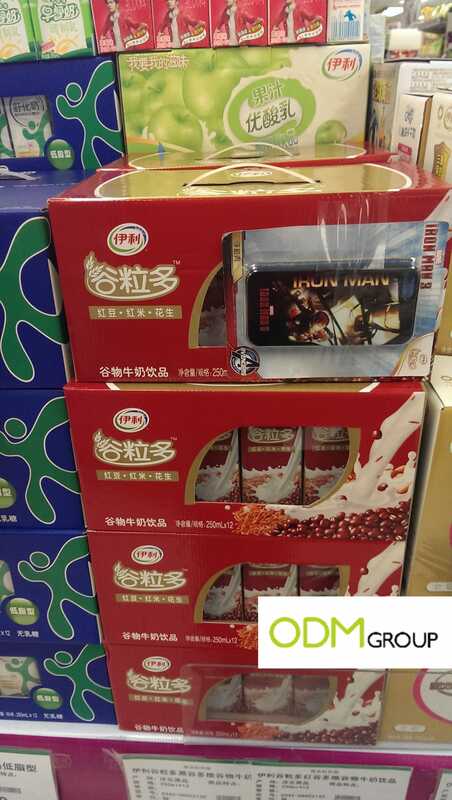 A reader of Marvel comics, however, can’t admire the beauty of this cover collection, made with one of the main superheroes of Marvel, Iron man. The cover, made with great care and precision is an excellent gadget that will allow you to stand out among your friends . 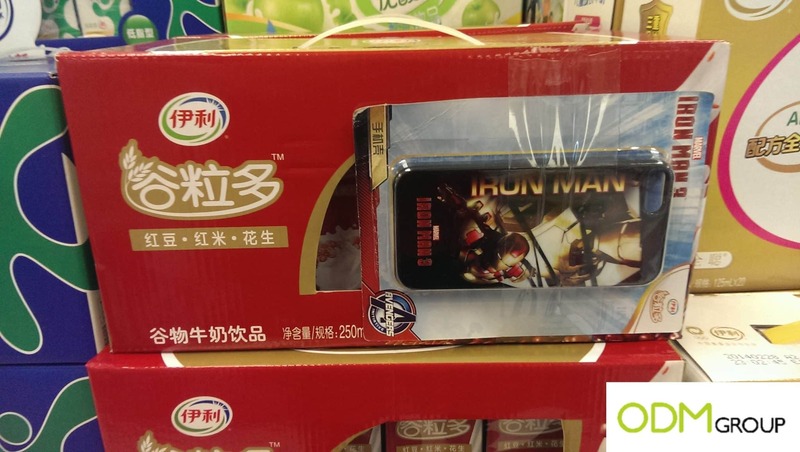 Why offer a iPhone case to your customers? Since the release of the iPhone on the market , the demand for having its accessories is continually increasing. Therefore, offer your customers iPhone case will definitely be a success , especially if you customize the cover with your company logo. Because this means that many people will recognize your logo, attracting customers and generating more sales for you . The beauty of offering a customized cover to your clients is that you’ll have plenty of space for your logo or corporate message that you want to advertise. In addition, if you realize it in a more unique and outstanding way you will have even more success and prominence among people. And your customers will be a walking advertisement for your company , as they use the phone every day, increasing your brand recall in a remarkable way. Therefore, by offering an iPhone case you will send a message to your customers that the company is keeping up with the trends of the market and this will surely increase the value of purchases of your products or services. Or offering this as a gift with purchase, customers will receive more items then what they paid for, making their purchase worthwhile . So what are you waiting for? Hurry up and contact us to design a customized item for you so you can start your marketing campaign as soon as possible !